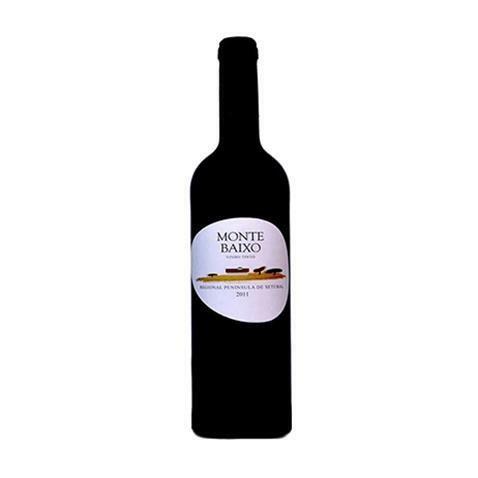 Monte Baixo elaborates this Monte Baixo Setúbal 2017 (£2.07), a red wine from Setubal that is based on 2017 aragonêz and has an alcohol content of 13%. According to Uvinum users, this red wine earns 4 out of 5 points. 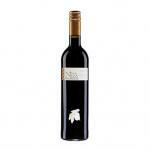 - Nose: aroma of ripe red fruits, jam, and new wood notes. 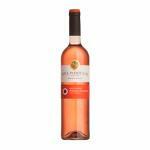 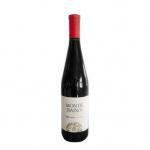 - Mouth: Soft and balanced tannins, with aftertaste marked by wood. Wine with soft, balanced tannins, with mouth end pleasantly marked by wood. 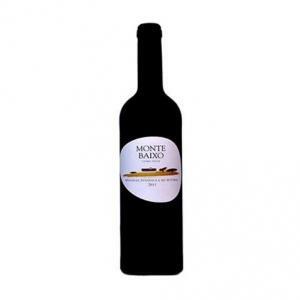 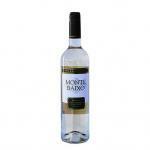 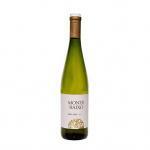 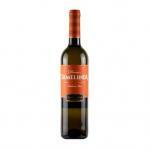 If you want to buy Monte Baixo Setúbal 2017, at Uvinum you will find the best prices for Setubal red wine. 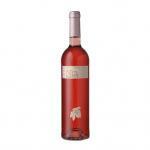 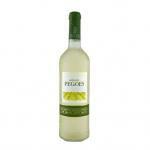 Buy it right now at Uvinum, quick and 100% safe via any device. 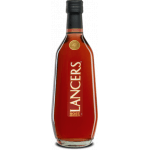 We offer more than 59.000 products for sale which makes us leaders in the sector of selling wine, beer, and spirits in Europe with a community of more than 38.000 customers who enjoy Uvinum.